Dolphins have long memories and make special clicking sounds to help them get around underwater. Readers will discover all this and then some, including the amazing way that dolphins tell one another apart! My Review: Here is Awesome Anarece! I really liked this book it gave me some great photos and information about dolphins! 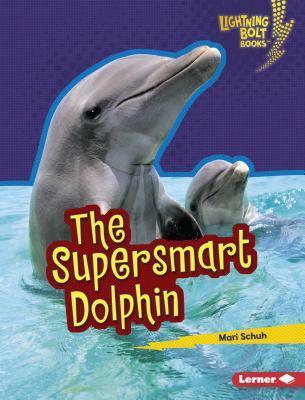 This would be a great book for kids who want to learn more in an easy to understand way about dolphins. I think that after reading this book that I could go to the library and find some more books about them. I think they are very intersting!